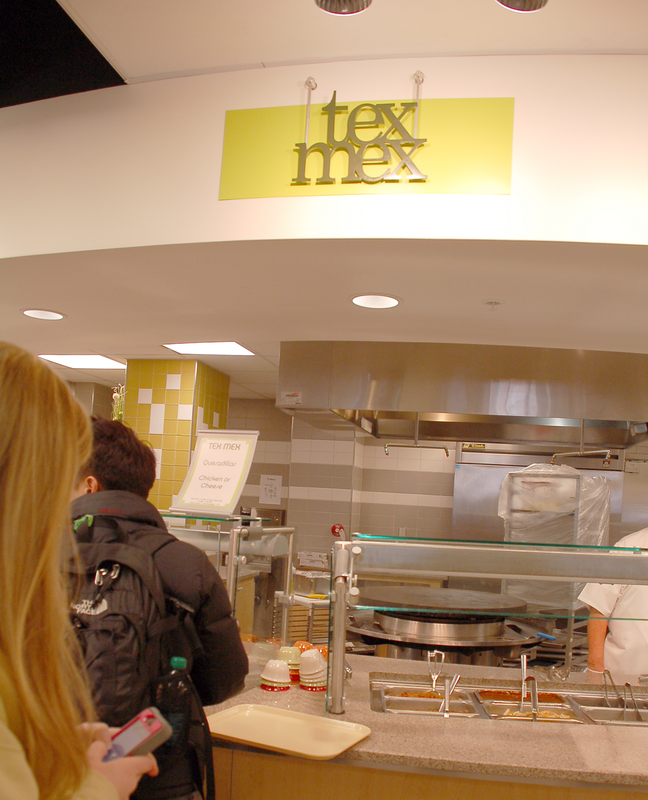 Customized breakfast bowls, quesadillas, burrito, Fresh Mex Bowl, and nachos. 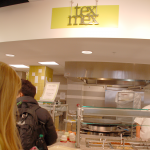 © Copyright 2019 Vanderbilt Campus Dining Site developed by Creative Minds, Inc. Your order has not been saved.